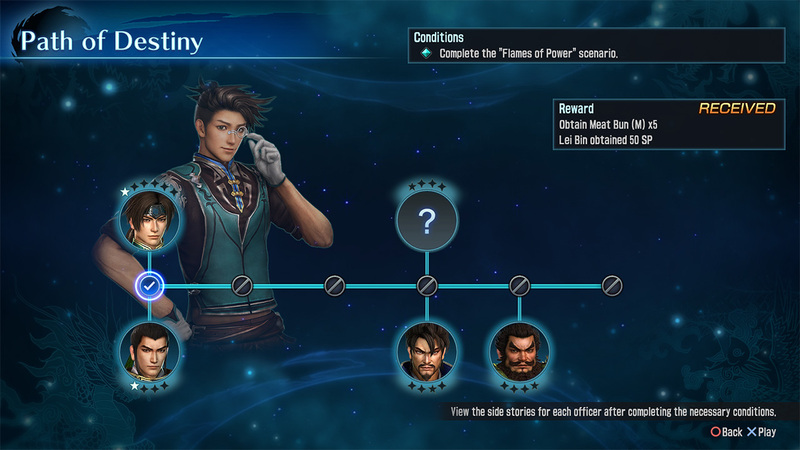 The Three Kingdoms story that was never told. 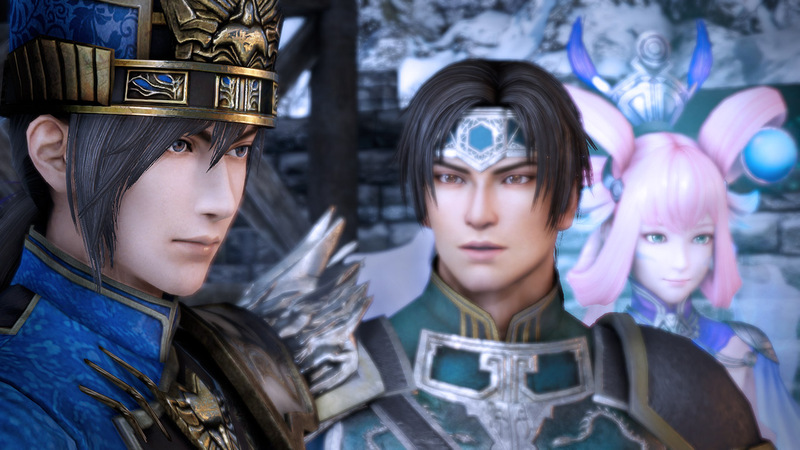 A simulation RPG set in the world of the &apos;Dynasty Warriors&apos; series, starring the youthful Zhao Yun, famous for his loyalty to duty and his sincerity, and depicting alternate stories like that told in the &apos;Romance of the Three Kingdoms&apos;. 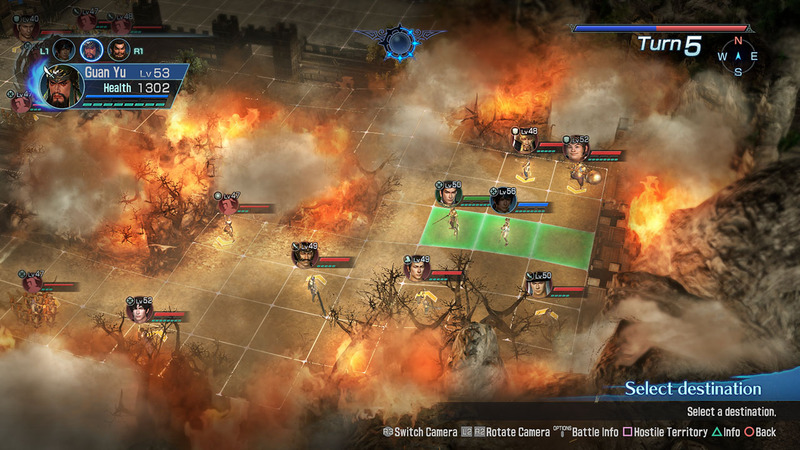 This game features multiple soldiers crowded together into army units to portray the bustling feel of the battlefield. 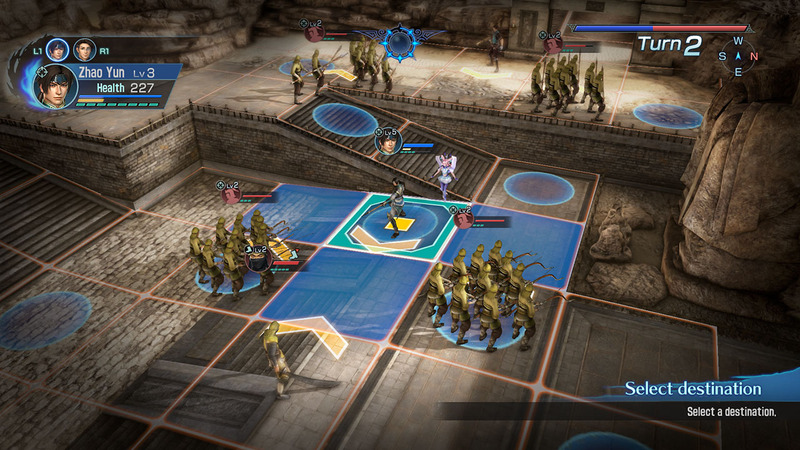 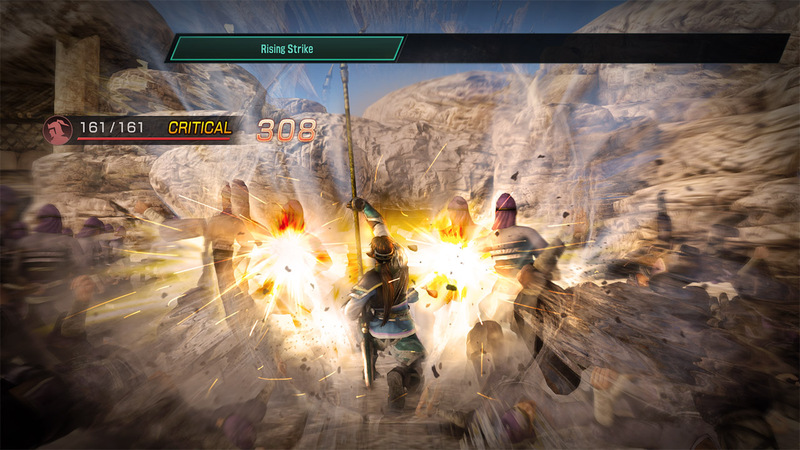 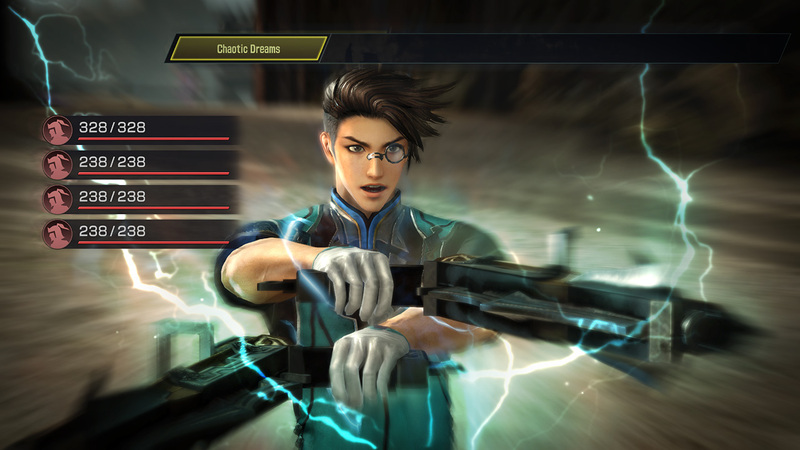 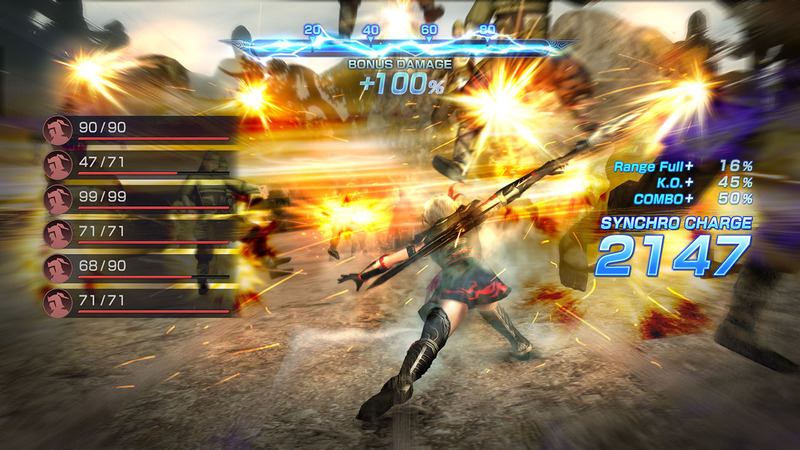 In addition to the actions of the familiar Musou and Charge attacks of the Dynasty Warriors series, players will strategically attack enemies, and enjoy the thrill of destroying numerous units with a single blow. 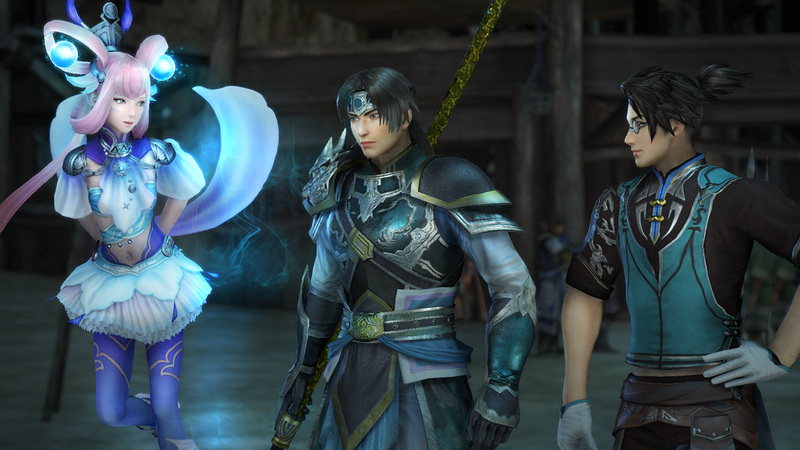 ©2016-2017 KOEI TECMO GAMES CO., LTD. All rights reserved. 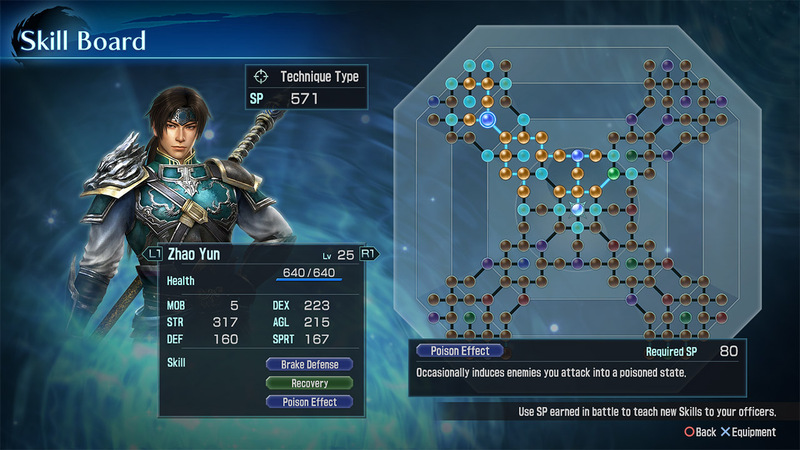 DYNASTY WARRIORS is a registered trademark of KOEI TECMO GAMES CO., LTD. 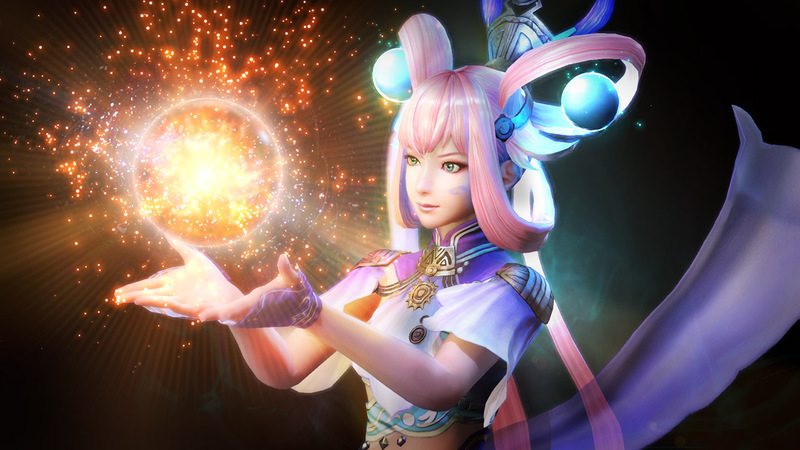 The KT logo is a registered trademark of KOEI TECMO HOLDINGS CO., LTD.